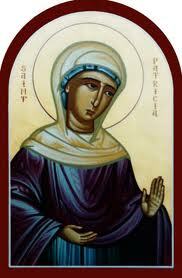 St. Patricia according to legend, was of a noble and perhaps royal family in Constantinople. 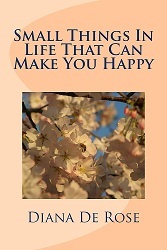 She fled to Italy to escape marriage arranged for her and became a nun. She then went to Rome and became a virgin consecrated to God. There she received the veil from Pope Liberius. She returned to constantinople after the death of her father and distributed her wealth to the poor, and then went back to Italy. She planned to go to Jerusalem on a pilgrimage but died before she could do that in Naples. She is a patron of Naples where it is believed that a vial filled with her blood reportedly liquefies thirteen hundred years after her death. Her feast day is celebrated on August 25.